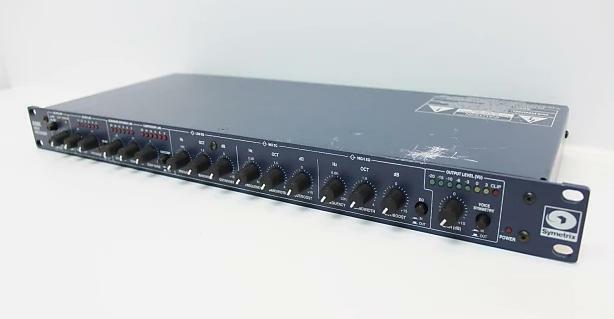 Single Channel rack mount Voice Processor. We are a non authorized Symetrix electronic repair center, capable of repairing these issues and others. Currently we have (1) repaired product in stock for sale.